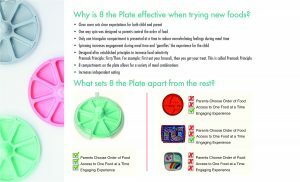 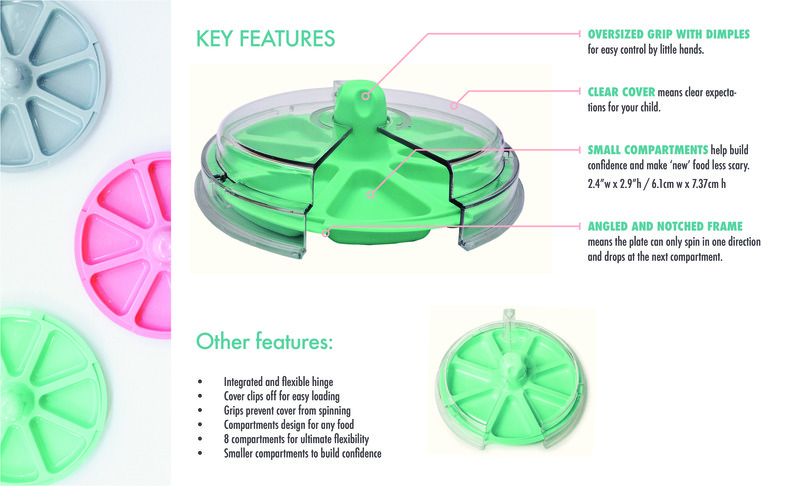 Developed by a Board Certified Behavior Analyst, Professor and mother of 2, 8 the Plate is a spinning plate that is divided into eight triangular sections to allow your child to “spin” through foods. 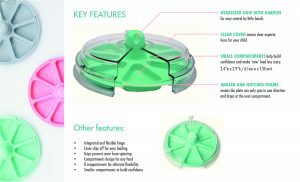 It is great to introduce new foods or to simply motivate a child through mealtime with this highly engaging tool due to the gamification aspect. 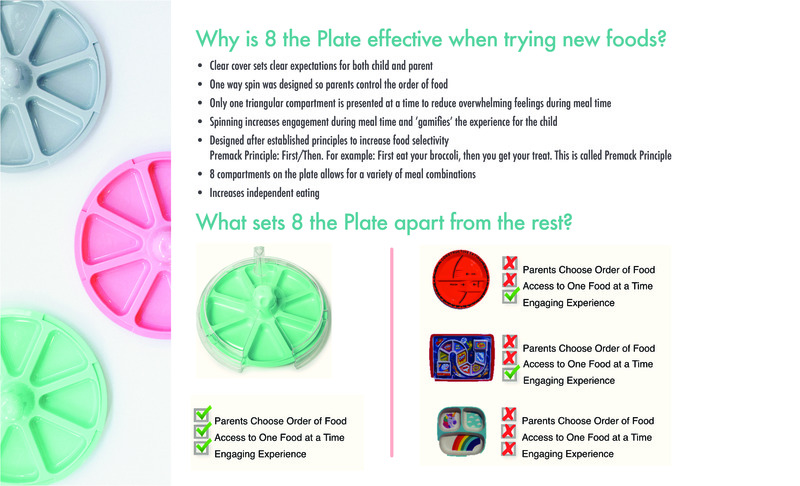 8 the Plate only spins one direction as well so no sneaky grabs to get to the ‘good stuff’ at the end! 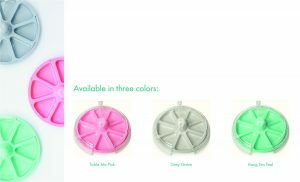 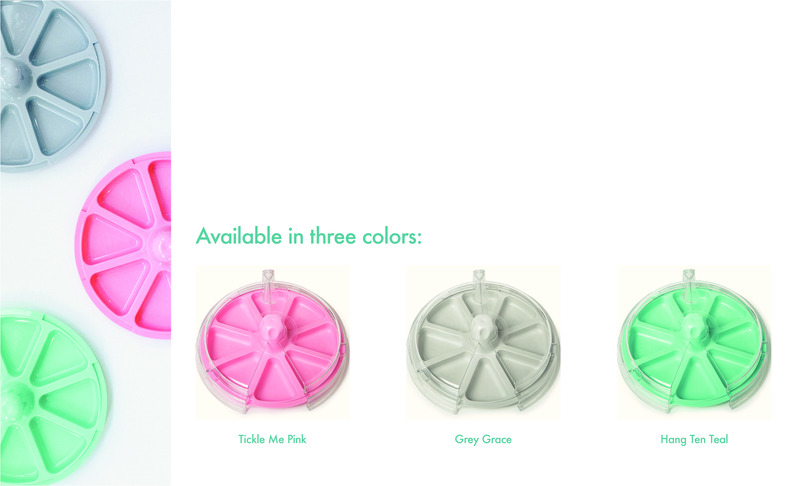 Available in three different colors; Hang Ten Teal, Tickle Me Pink, & Gray Grace.